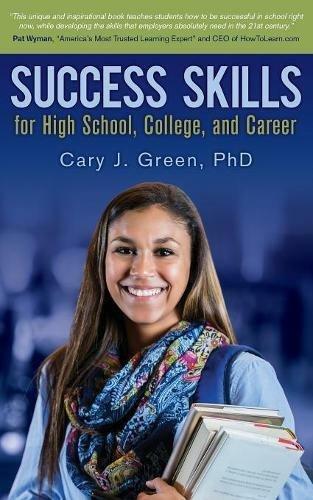 #1425: "Success Skill For School And Career"
There are some amazing young people with amazing young minds attending schools all over the country and for some reason, they are just plain bad at being students. Today on the Best of Our Knowledge, we’ll talk to a veteran educator about what it takes to develop the skills that help a student learn how to learn. Then we’ll meet a refugee family who live in central New York, who are going to school and building a family in a town that makes them feel welcome. We’ll also spend an Academic Minute with politicians and the media because no one ever talks about that.